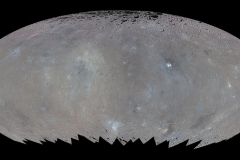 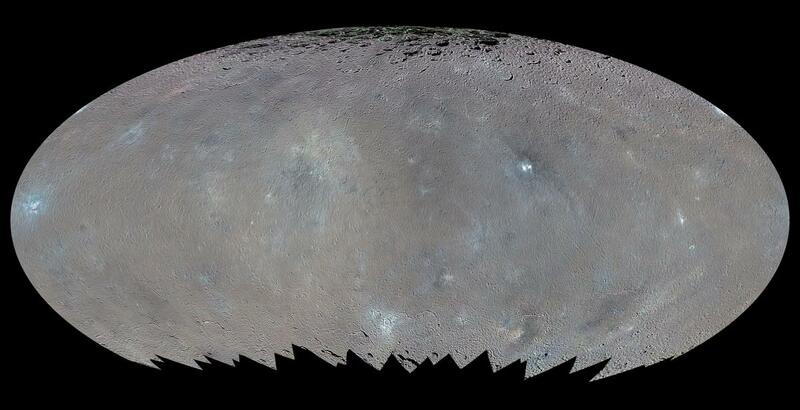 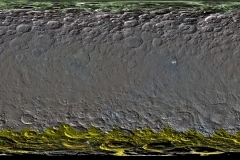 NASA’s Dawn spacecraft reveals new images from the lowest orbit at Ceres, including highly-anticipated views of Occator Crater. 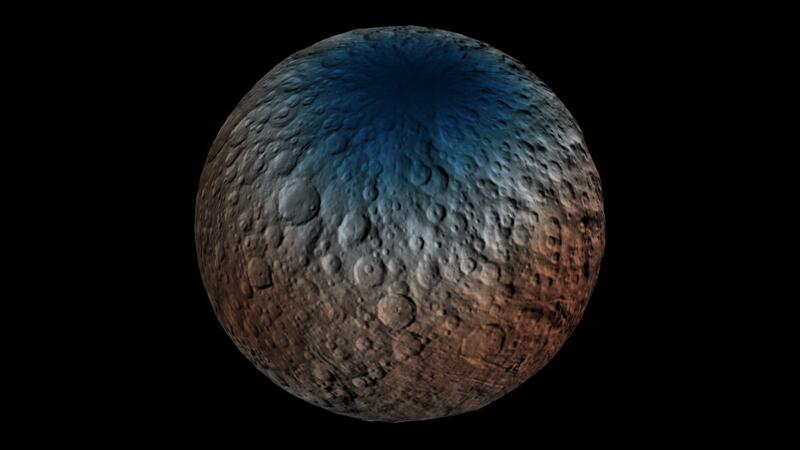 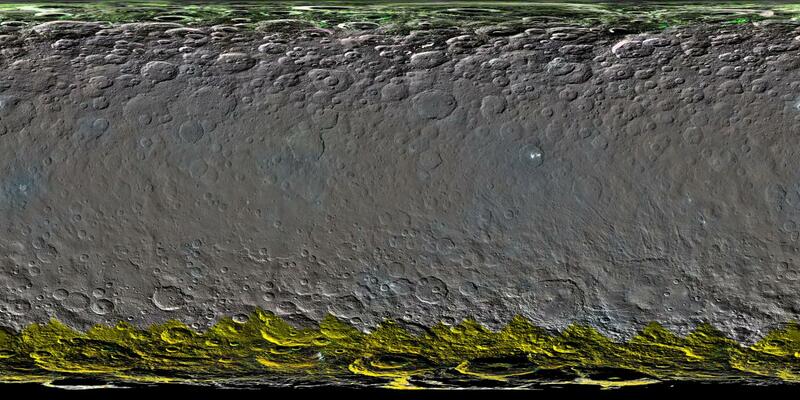 NASA’s Dawn spacecraft has revealed marvelous sights on dwarf planet Ceres during its first year in orbit. 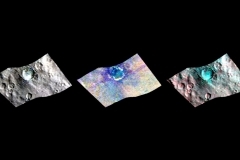 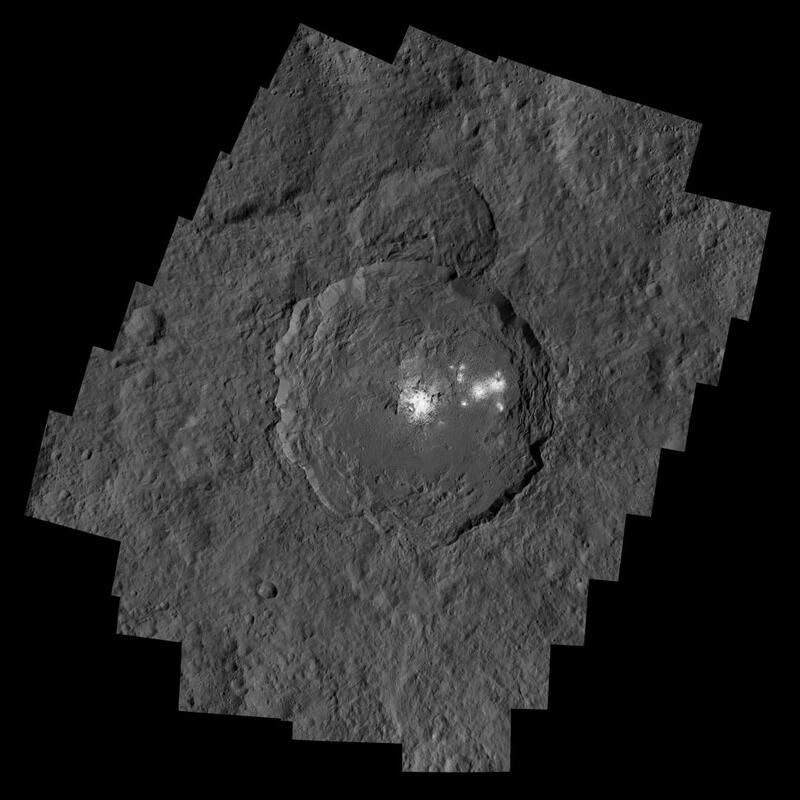 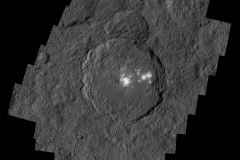 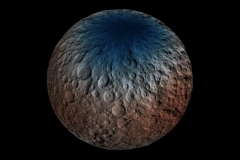 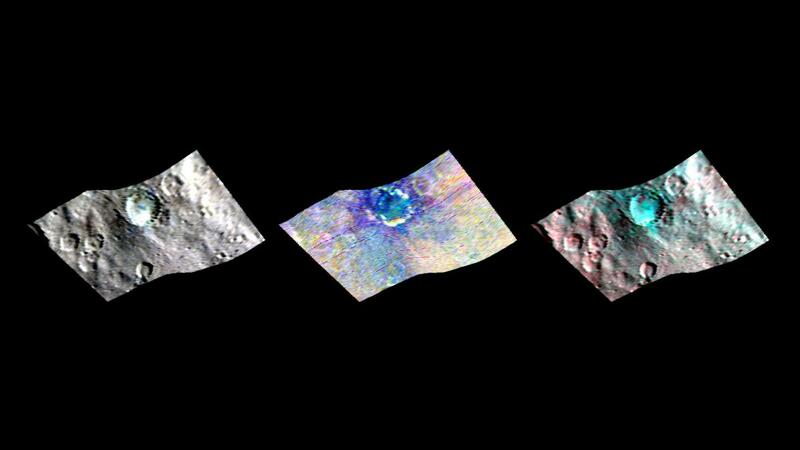 Be the first to comment on "Dawn Spacecraft Reveals Bright Spots and Color Differences on Ceres"